Alums receive donation requests each year from several Sacred Heart organizations. How can your gift make the most impact? Check out our guide to giving. asks the entire Sacred Heart community, including alums of Villa Duchesne, City House, Oak Hill, and Barat Hall, to support Annual Giving. Donations help close the gap between what tuition funds and what it actually costs to educate a Child of the Sacred Heart. To support the students through Annual Giving, please click here. 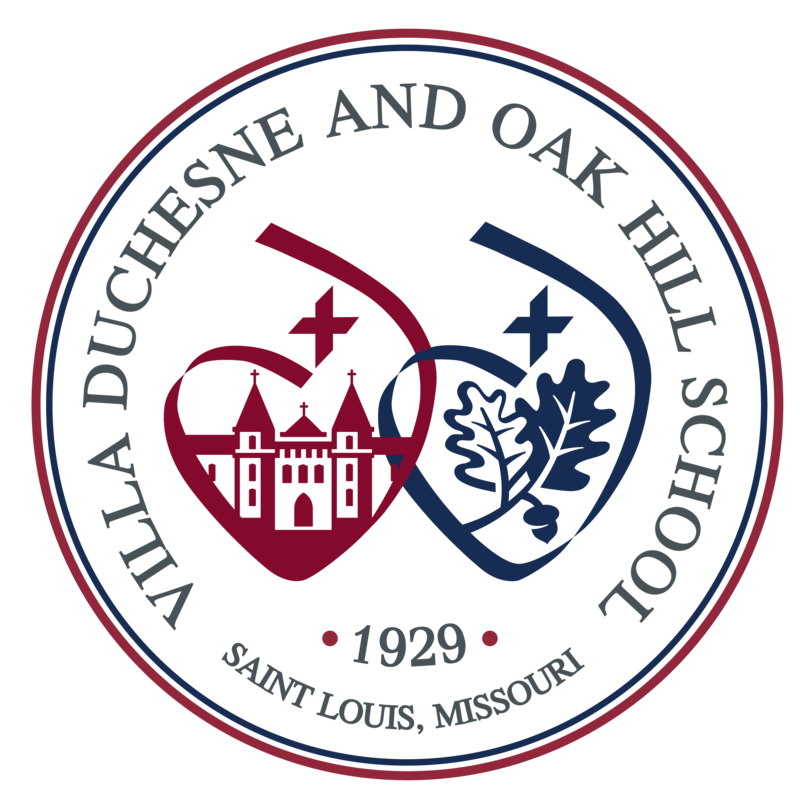 mails an annual dues letter each summer to alumnae of Villa Duchesne and City House. The money collected primarily supports the Sr. Mary Gray McNally Scholarship. Click here to learn more about the scholarship. mails a letter or sends an email to all Sacred Heart alumni in the United Sates and Canada. The appeal supports the AASH National Office and its publications and website. sends an annual letter to the worldwide Sacred Heart community. Donations fund the Society's continuing education and spiritual mission.